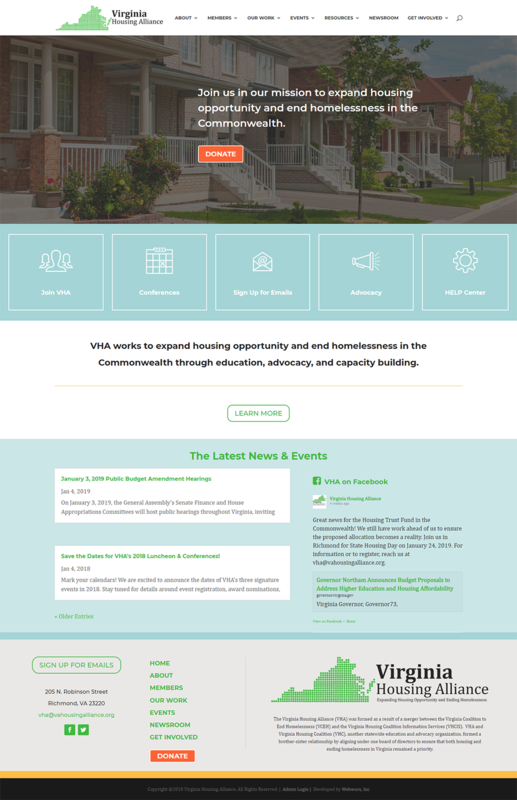 Customized WordPress CMS Archives - WebWorx, Inc.
New Website Launch – Virginia Housing Alliance! 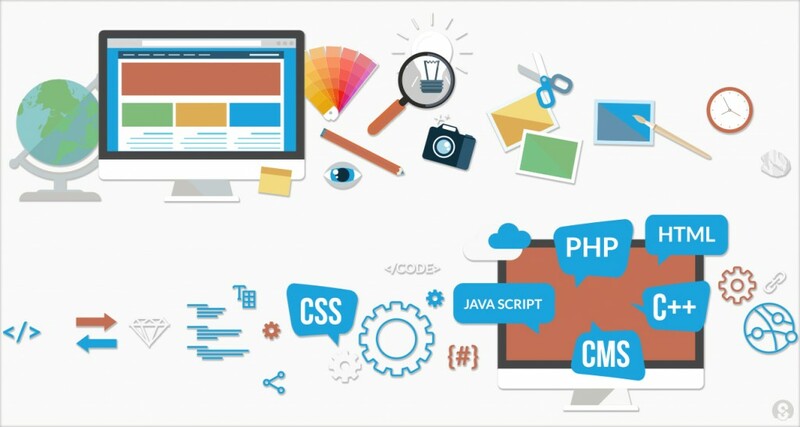 Web Designer vs Web Developer – What’s the Difference? 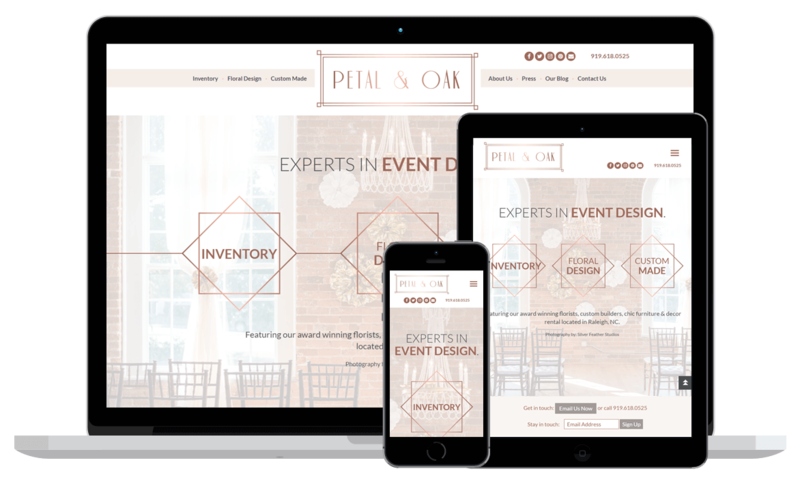 We were so excited to be contacted by our new clients and friends at Petal & Oak, the event rental division of Triangle Catering in Raleigh, NC. WebWorx, Inc. was hired by John Sherwood, Managing Director of CExO Group, to create a new logo and design and develop a new website for his new company. CExOGroup is a professional services firm supporting the leaders and capital partners of privately-held companies in the mid-Atlantic region with assessment, advisory, management and recruiting services.